Q: What are the key health dangers for children, and what is AHO doing to address them? A: Nearly 6.9 million children under the age of five died in 2011 – nearly 800 every hour – but most could survive threats and thrive with access to simple, affordable interventions. strong neonatal care: immediate attention to breathing and warmth, hygienic cord and skin care, and early initiation of exclusive breastfeeding. From one month to five years of age, the main causes of death are pneumonia, diarrhoea, malaria and measles. Malnutrition is estimated to contribute to more than one third of all child deaths. Pneumonia is the prime cause of death in children under five years of age. 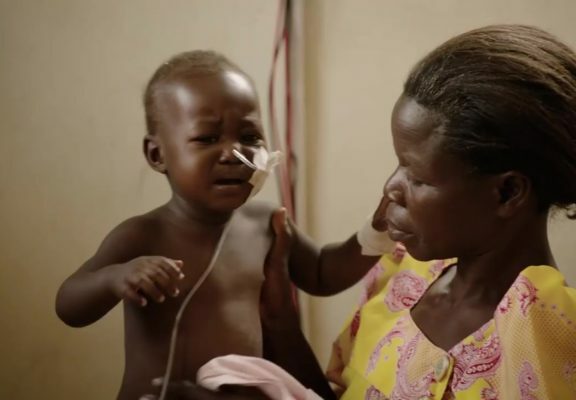 Addressing the major risk factors – including malnutrition and indoor air pollution – is essential to preventing pneumonia, as are vaccination and breastfeeding. Antibiotics and oxygen are vital tools for effectively managing the illness. Diarrhoeal diseases are a leading cause of sickness and death among children in developing countries. Breastfeeding helps prevent diarrhoea among young children. Treatment for sick children with Oral Rehydration Salts (ORS) combined with zinc supplements is safe, cost-effective, and saves lives. One child dies every minute from malaria. Insecticide-treated nets prevent transmission and increase child survival. Over 90% of children with HIV are infected through mother-to-child transmission; this can be prevented with antiretrovirals, as well as safer delivery and feeding practices. Worldwide, about 20% of deaths among children under-five could be avoided if feeding guidelines are followed. AHO recommends exclusive breastfeeding for six months, introducing age-appropriate and safe complementary foods at six months, and continuing breastfeeding for up to two years or beyond. About two-thirds of child deaths are preventable through practical, low-cost interventions. AHO is improving child health by helping countries to deliver integrated, effective care in a continuum – starting with a healthy pregnancy for the mother, through birth and care up to five years of age. Investing in strong health systems is key to prevention and delivery of quality care.